contortion on the box/platform: and if artist is travelling by plane or by train , the client can provide a similar platform to the artist ( as shown on the picture) . The platform should be stable and strong enough to hold the weight of the artist. 2 ventilators have to be provided and a projector with white screen. In case of ground transportation pole can be transported in a small vehicle. for this act the most important is available space in the backstage! 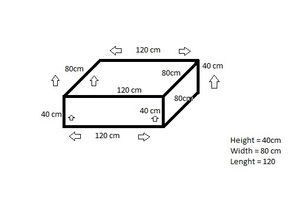 Because the weight of the structure is 250 kg and it cannot be easily removed from the stage if stairs are present. You can roll the structure on the stage, attach electricity, and than same way remove it from the stage. Perfect for theatre stage or circus stage! 1 technician is required to assist the artist during the show and control the motor! 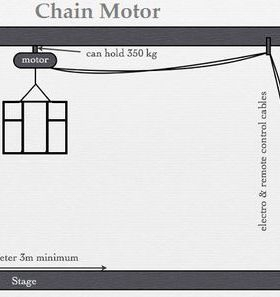 Or Chain Motor min hold 350 kg. 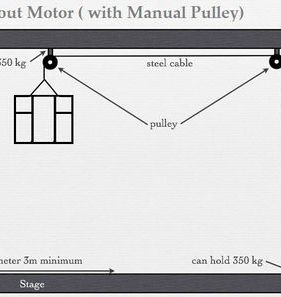 If motor not available , rigging can be done by using manual pulley! height above stage min. 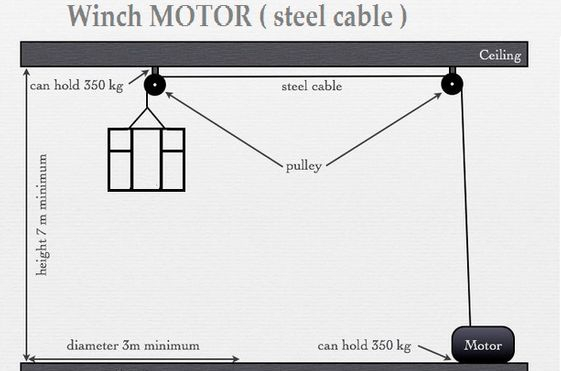 3,5 m.
The stage has to support 500 kg. bathroom (with toilets, shower, towels). WC not outside! the artist has to be given exact/approximate time of performance!!! the artist has to be given at least 60-30 min to warm-up before the show! transfer to the venue(if not walking distance) has to be provided for the artist! travel expenses should be paid by employer! accommodation provided (if event is far away, or finishing late! ), Single room! additional expenses for the travel should be also covered by employer! Feel free to ask if You have any questions regarding Technical Rider or Rigging!